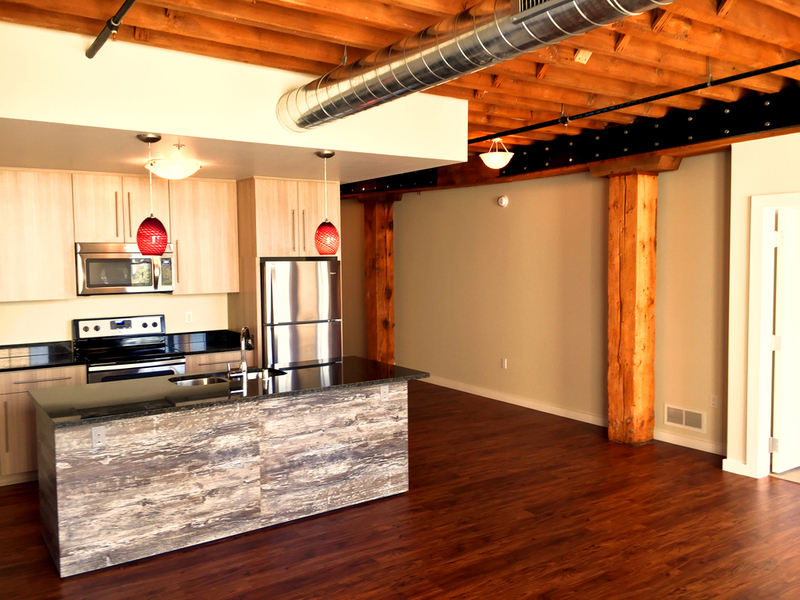 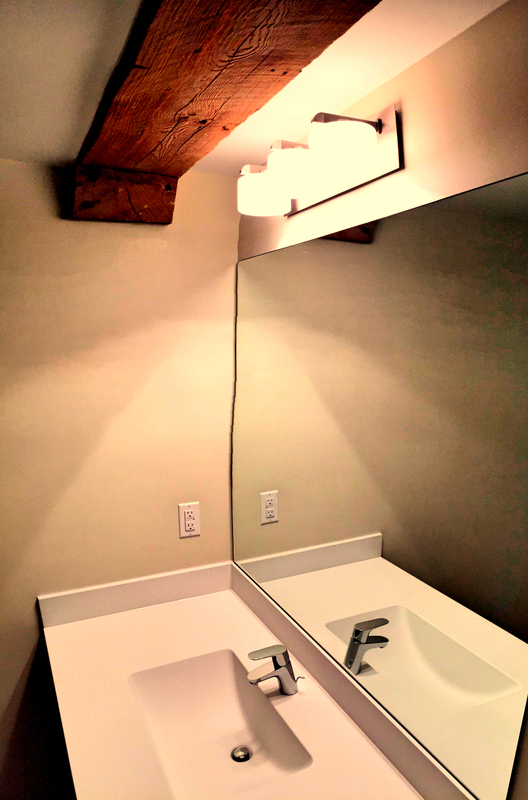 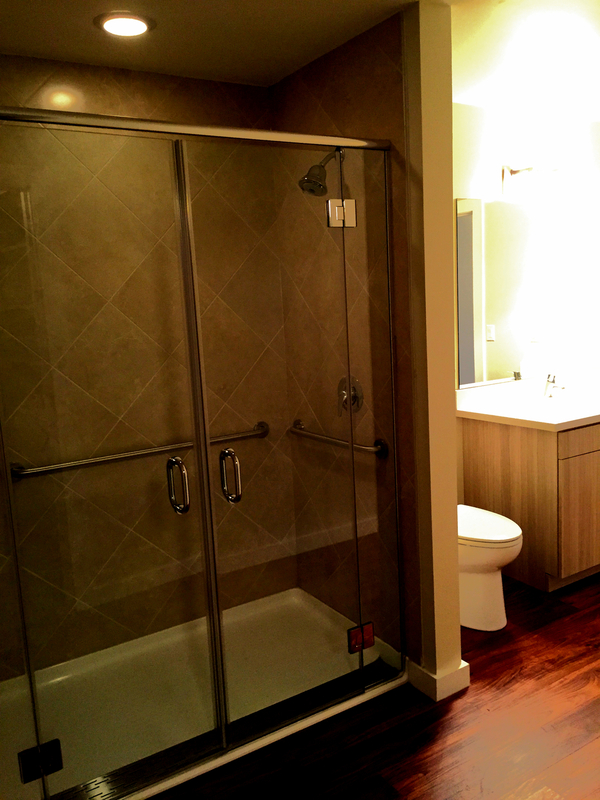 River Place Lofts transforms 19th century warehouse space into distinctive living environments. 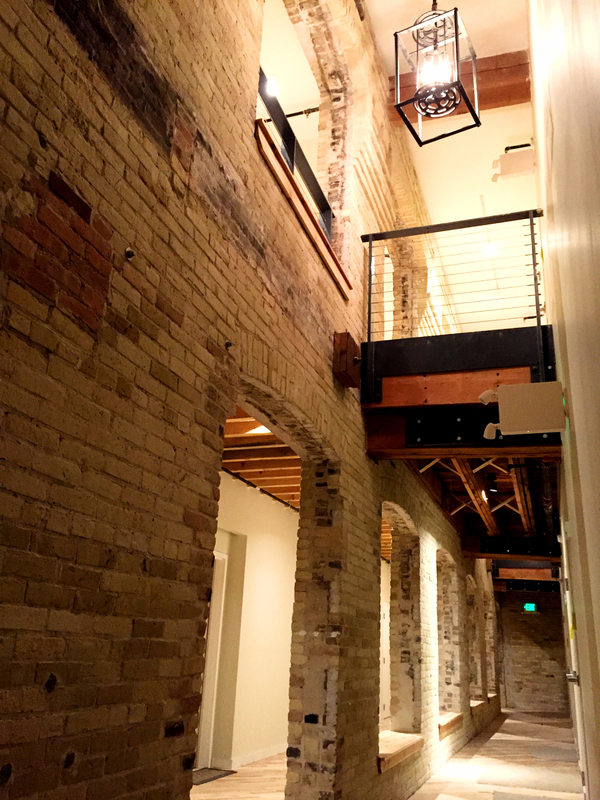 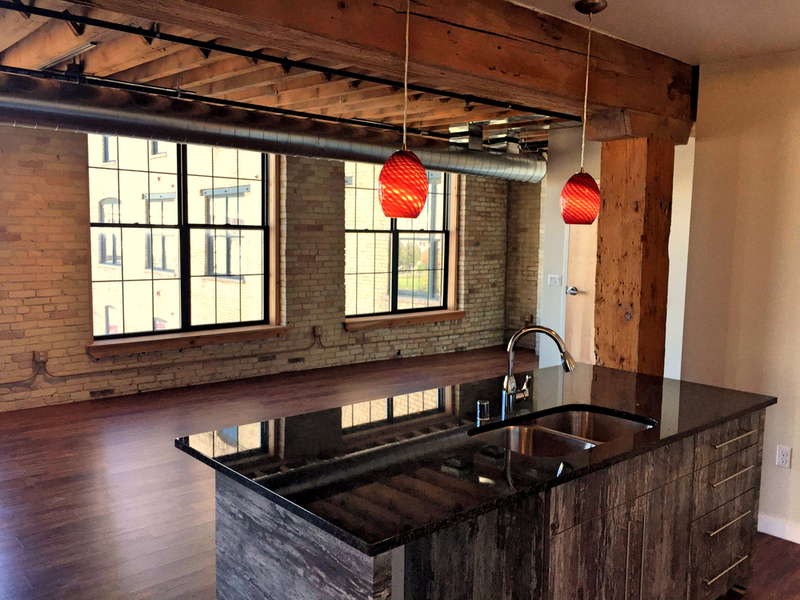 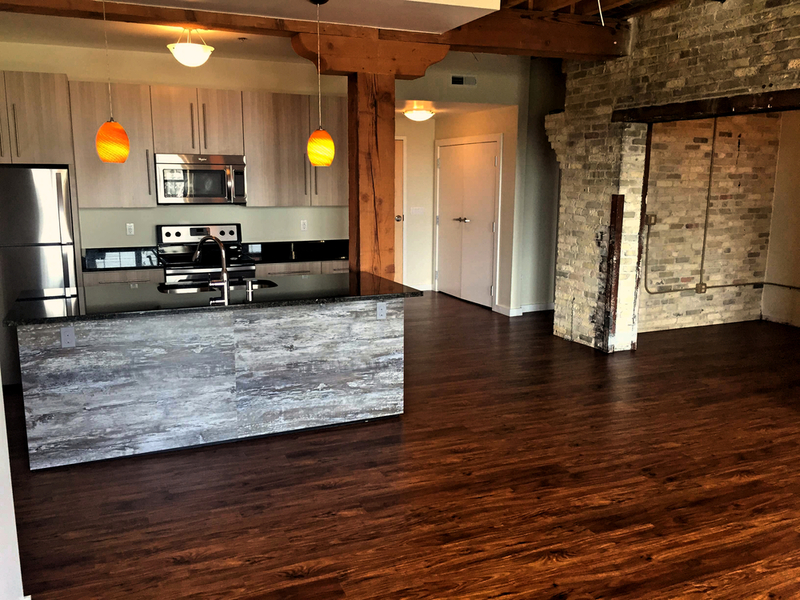 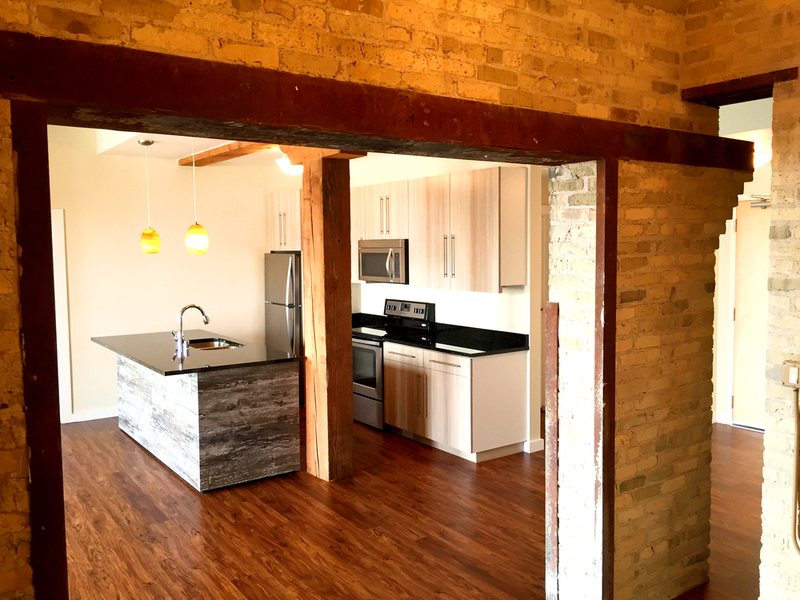 The oldest collection of buildings to be refurbished in Milwaukee offer not only exposed timbers and Cream City brick - but also spectacular panoramic skyline views. 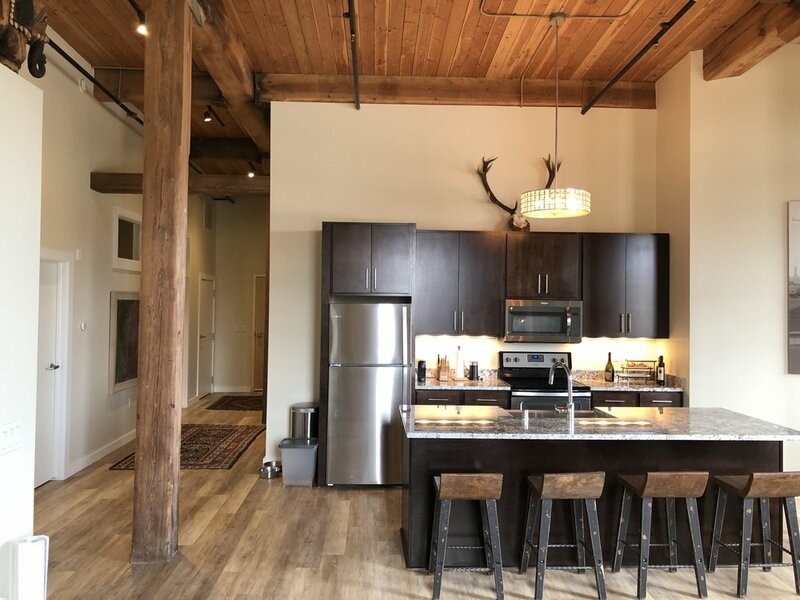 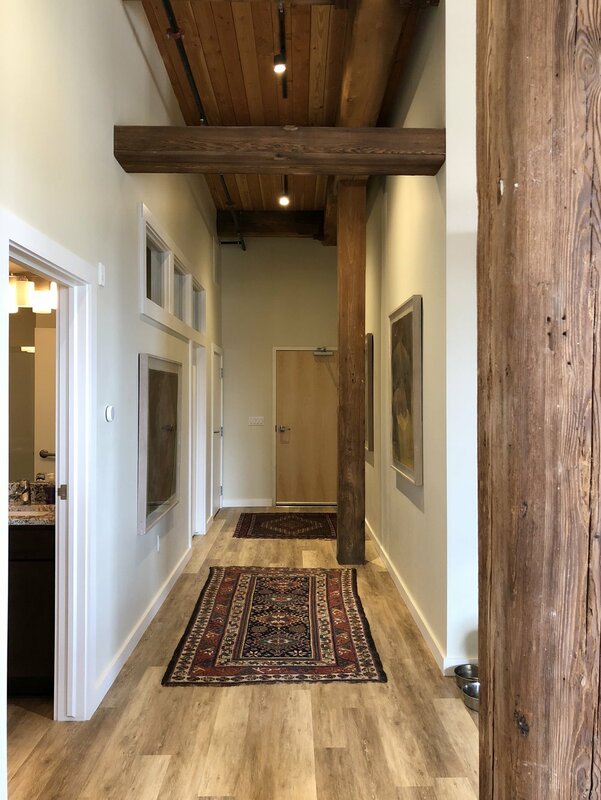 River Place Lofts is part of the Reed Street Yards mixed-use urban office, educational, research & technology zone which is undergoing a $5,000,000 infrastructure redevelopment in anticipation of 1,000,000 square feet of new buildings over the coming years. 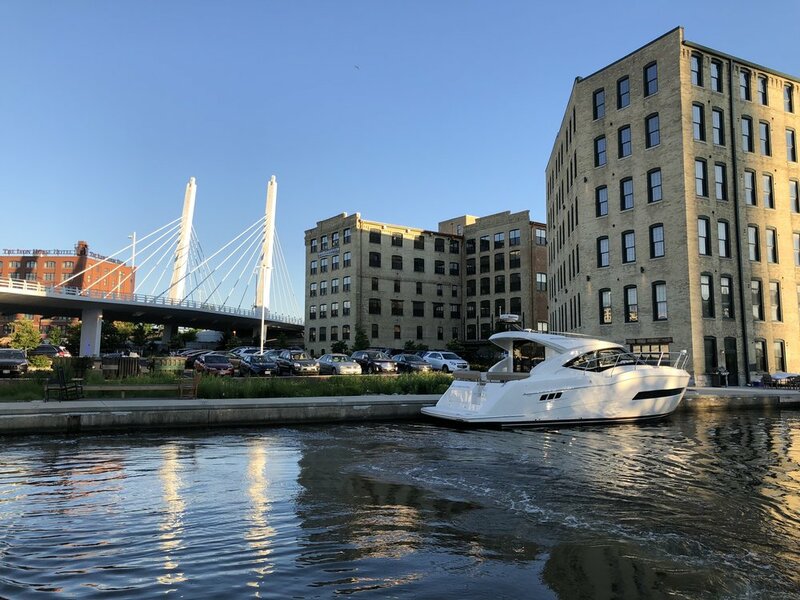 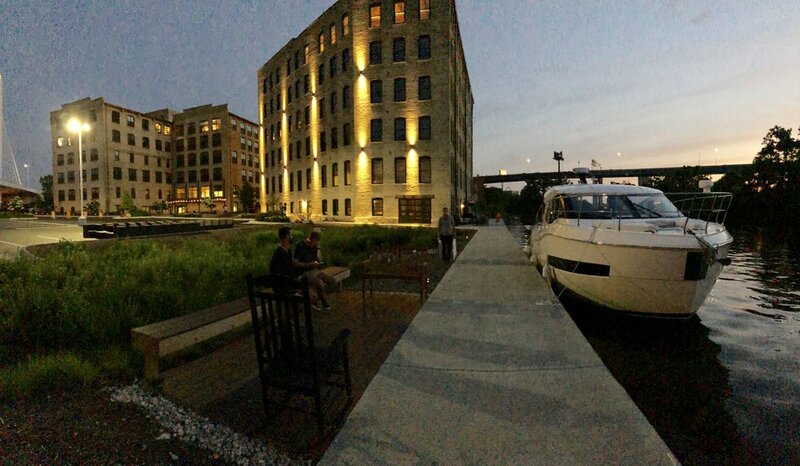 Located on the south bank of the Menomonee River with 2,000 feet of water frontage, directly across from the Harley Davidson Museum, the site is ideally situated to become one of Milwaukee's more notable neighborhoods. 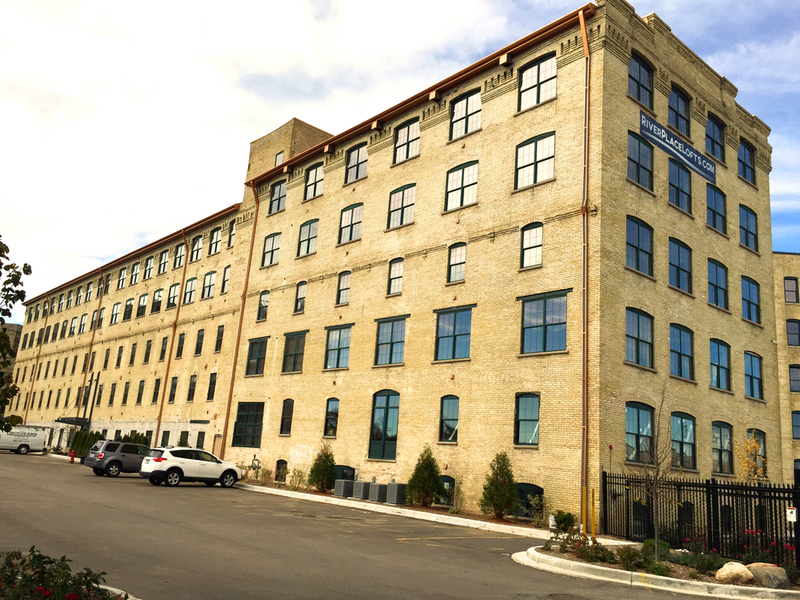 River Place Lofts prominently marks the terminus of the newly constructed Freshwater Way at the western end of the development. 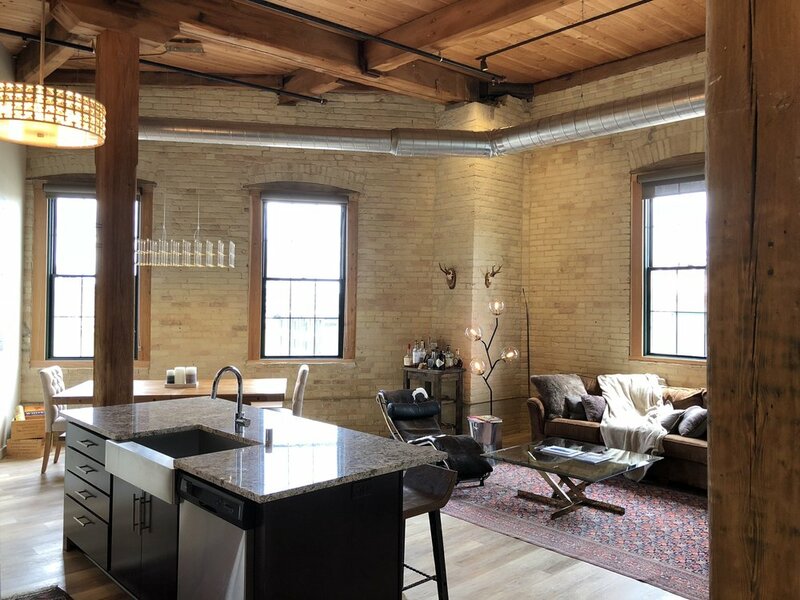 Phase III of River Place Lofts will be opening Fall 2018, adding 28 luxury loft apartments to the property. 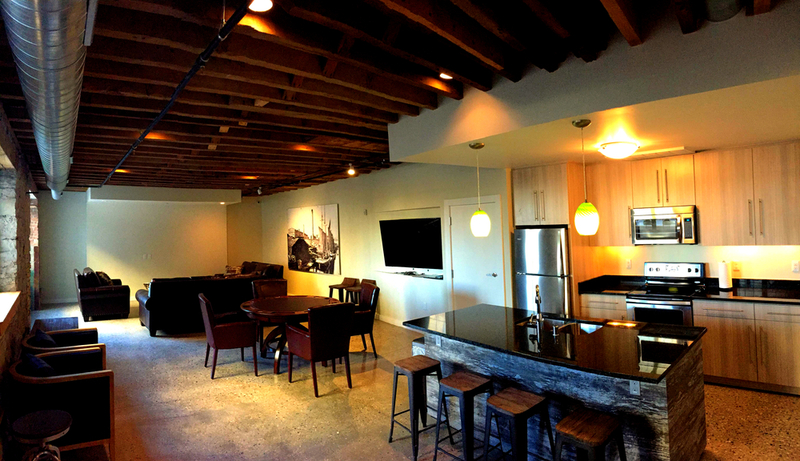 Tours: Email us to schedule a visit! 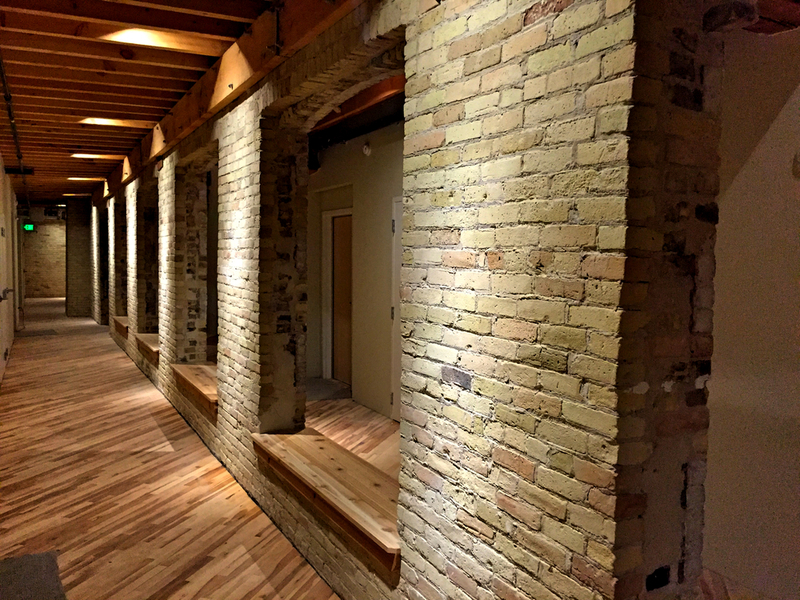 Make payments, request maintenance, and provide feedback; all through one, user friendly interface.